When applying for jobs, email is a communication method used regularly. 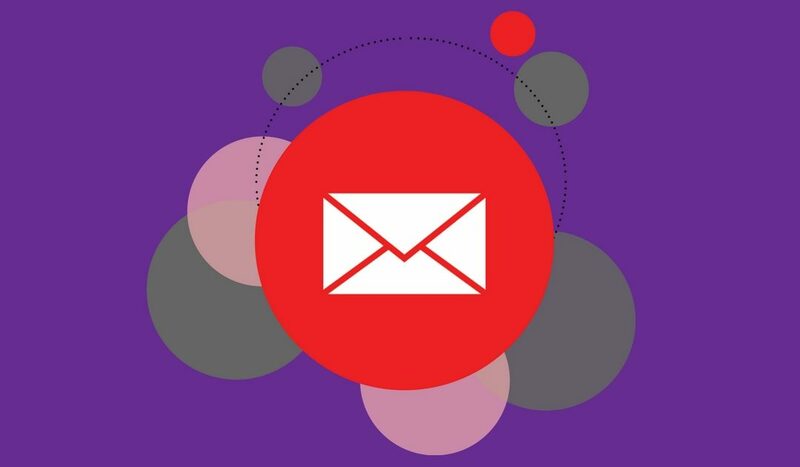 Email can even be your first impression with an employer or recruiter, it’s important to understand email etiquette and avoid the wrong first time impression. When you send an email do write ‘hello’ and use a closing remark e.g. ‘kind regards’? When you start a conversation with your work colleague, it’s always polite to acknowledge who you are about to speak to; same goes for emails. Not including a greeting and sign-off can come across quite abrupt and rude, especially if you don’t know them. Just like your resume, emails should not have spelling mistakes in them. This indicates a lack of professionalism and interest. Most emails software does have spell check, however it’s not always correct. Here at Davis Recruitment we tell our candidates to always proof-read your email before hitting send. If you have to discuss a matter that is urgent, making a phone call is key, especially when contacting a recruiter as they can receive numerous emails from both clients and candidates. Pick up the phone before selecting “High Importance”. Avoid writing emails that are like an essay. If you have to send a lengthy email, break the email up into headings, that way the receiver doesn’t get overwhelmed.